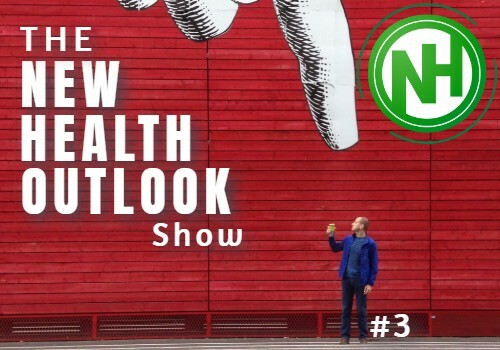 Episode 2 of the New Health Outlook Show: Not Superfoods? 6 foods we have been told are super healthy but are not superfoods & actually have some competition. What is better than a Superfood? Why are Carrots important for vision? Where to get your Vitamin C.
Why Brown Rice is best. How much Soya is good for me? 6 Super Foods that deserve a second look!